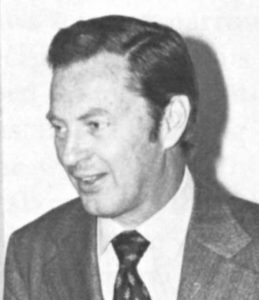 Back in 1974, Jensen Motors boss, Kjell Qvale, was approached by film producer, Nico Minardos, about using a Jensen in a new film he would be producing. With the new flagship Jensen Convertible having just been launched, this seemed like an excellent opportunity for product placement. But Qvale went further, not only did he offer Minardos a brand new Jensen Convertible for film use, he also offered to finance the film. The Museum looks at Qvale’s first and last venture into the world of film financing. The film, Assault On Agathon, was based on a novel by Alan Caillou. The plot was centred around, Cabot Cain, a Western secret agent assigned to find a missing Interpol Agent. 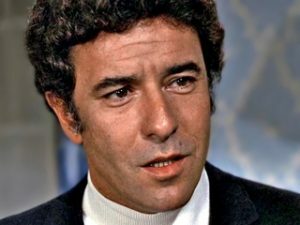 However, as much as finding the missing Interpol Agent (played by John Woodvine) was important, Cain had to stop the mysterious Agathon, an ex-World War II revolutionary, who was committing terrorist acts in Greece and Albania. Minardos played the leading roll of Cabot Cain, as well as producing the film. Greek-born actor, come producer, Minardos, contacted Qvale at the start of 1974, asking if he would be interested in supplying a Jensen for use in his film. Little did he realise that he had caught Qvale at just the right time. 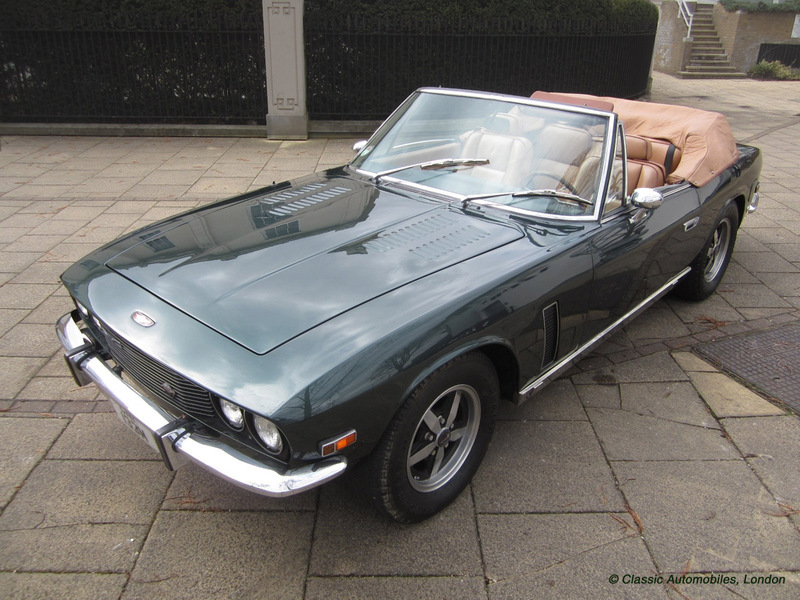 Qvale’s pet project, the new Jensen Convertible, was about to be launched in March of that year, and the idea of having his flagship Jensen in a new movie was very appealing. As discussions followed, things took a move in a direction that probably Minardos himself didn’t see coming. The producer was looking for finance for the movie, and surprisingly Qvale agreed to finance the entire movie. 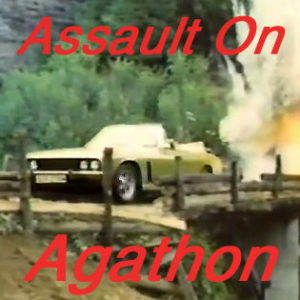 With finance in place, along with a spectacular car of the moment at their disposal, work on Assault on Agathon started. Film direction came from László Benedek, and stars included, Nico Minardos, Nina van Pallandt, Marianne Faithfull and John Woodvine. Cinematography was undertaken by Giorgos Arvanitis and Aris Stavrou, and music was supplied by Ken Thorne. Much of the filming took place on location in Greece and Kosovo. 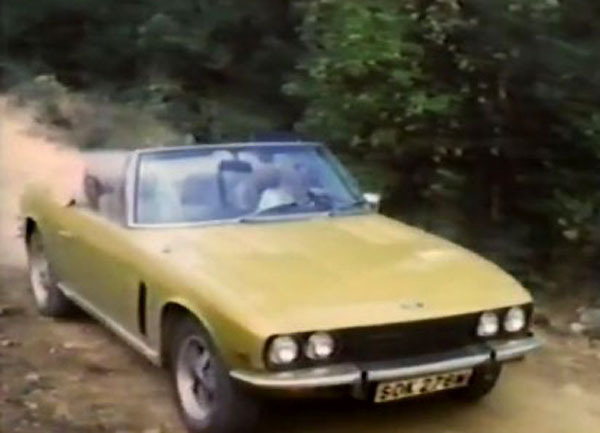 One of the first Jensen Convertibles was made ready for film use. The chosen car, chassis number 2310 / 9491, had a specification of tan trim, with mustard paint. The car was left-hand-drive, which would be eventually sold outside of the UK, however, the car was initially registered in the UK as SOK 276M. 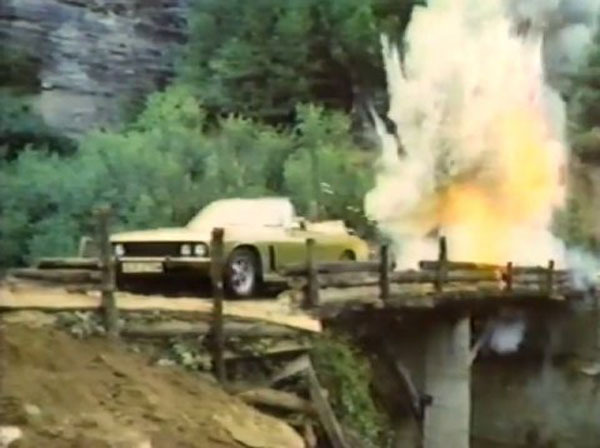 Jensen Convertible 2310/9491 photographed during filming for the Assault on Agathon. With Qvale financing the film, the issue relating to how much product placement exposure would be had by Jensen Motors, wasn’t a problem. Qvale was in top-chair to demand for maximum exposure of the flagship Convertible. The film was released on 24th July 1975, and distributed by MGM. Unfortunately, the film was a financial failure, and Qvale lost money on his first and last film venture. 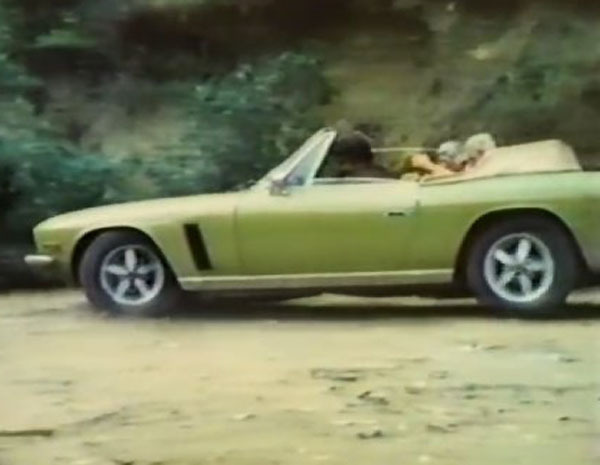 After filming, the Convertible was sold to a buyer in the USA. The car is thought to have remained in the USA throughout the 1980s, and was seen in 1994 by Jensen historian, Richard Calver, at a car rally held in California. 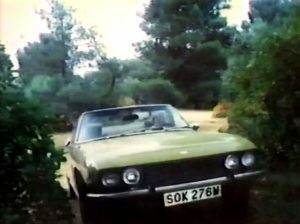 At the time the car was owned by Doug McKenzie and had been painted in a dusty rose colour. 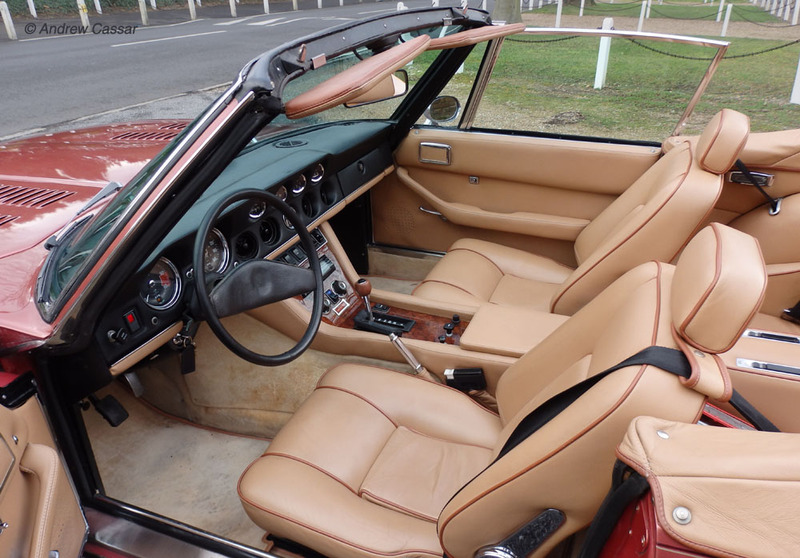 By the end of 2014, the Convertible had been repainted again, this time in copper. The car was placed for sale on ebay, and was purchased by the London-based classic car dealer, Andrew Cassar. 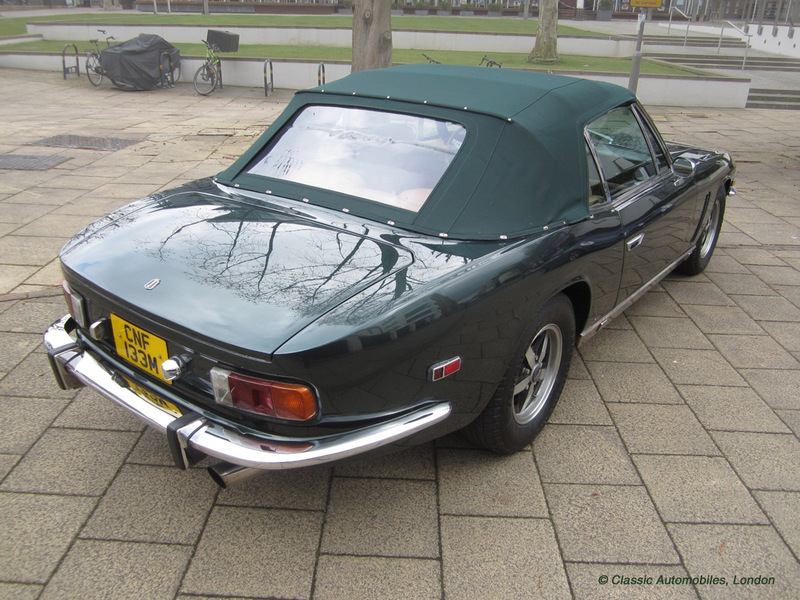 Once imported into the UK, the car was assigned the registration number CNF 133M. 2310/9491 photographed in the UK, after the car had been imported by Andrew Cassar in 2015. Interior view of 2310/9491 in 2015. The car had been re-trimmed in the USA. Sold quickly, the car was then repainted again in dark green. 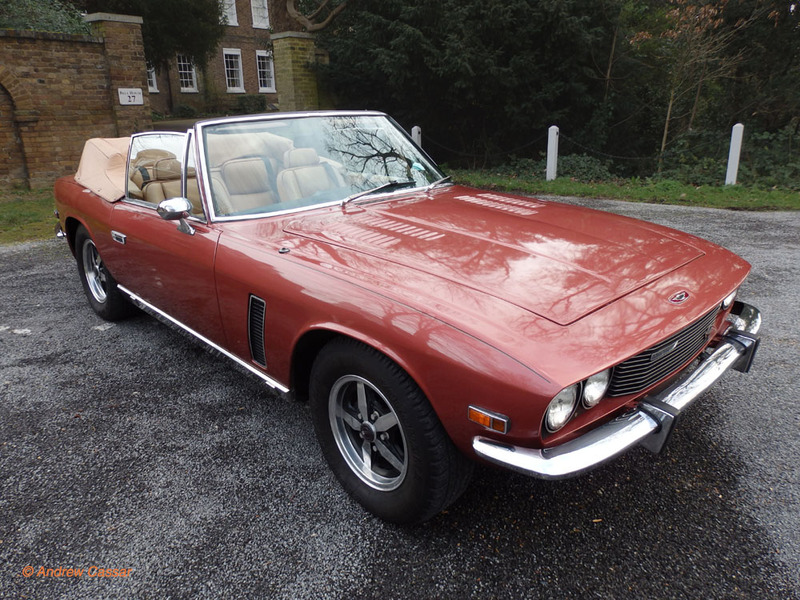 In spring 2018, 2310/9491 was for sale with the classic car specialists, Classic Automobiles, London. Jensen Convertible 2310/9491 photographed in London in 2018. Jensen Convertible 2310/9491 photographed from the rear in 2018.